Attaches camera to car windshield, windows, or other flat surfaces. 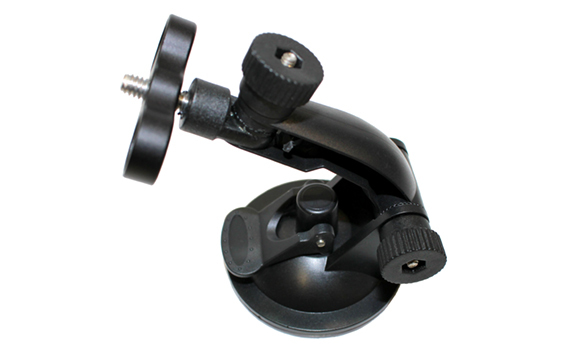 Multiple pivot points, secure lock mount and easy release suction cup. Compatible with standard tripod mounts found on most cameras.